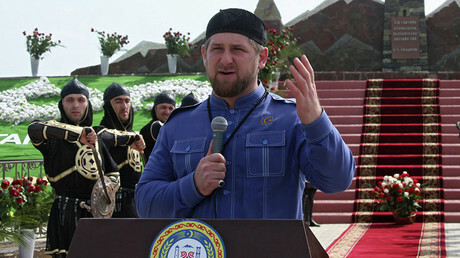 Ramzan Kadyrov has said that President Vladimir Putin stayed true to his pledge to support Muslims in Russia and around the world, adding that Western policies have only brought war and destruction to Islamic nations. In a new message posted on the Telegram social network, Kadyrov thanked Putin for his support to Chechen Muslims. He wrote that Putin was fulfilling his promise to protect religious freedom and equality for all major confessions in Russia. In addition, Kadyrov said that such policies were further proof that the Russian Federation is a reliable partner for all Muslim nations. “These are not just words, Vladimir Putin has constantly proven that he is fulfilling his promises. While the United States and their allies are bringing wars and destruction to the Muslim world, Russia is consistently defending the interests of the Islamic nations and peoples,” the Chechen leader wrote. The promise mentioned by Kadyrov was made by Putin in 2005, when he delivered a speech before the Chechen parliament. Back then, Putin promised support for traditional Muslims in Russia and across the world, saying that Russia would remain a reliable partner for Muslim countries. Putin also emphasized that studies in traditional Islam were an important part of countering harmful extremist ideas and radical groups. “These ideas, even destructive ones, can only be tackled in one way – through other ideas. Those, which are being promoted and taught to the people in the Theological Academy, which was created here [in Kazan] and in other academies and educational institutions… in Moscow, Ufa and the Caucasus,” he said. In his Telegram message, Kadyrov supported Putin’s stance on the issue. 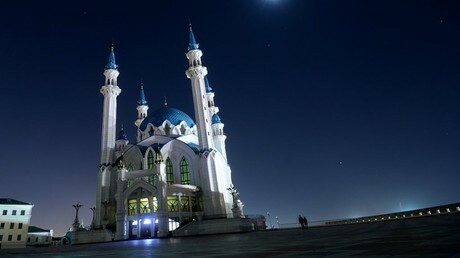 “In Chechnya alone there are two Islamic universities, six Hafiz schools [dedicated schools for studying and memorizing the Quran] and dozens of Madrasas. For this, we are sincerely grateful to Vladimir Vladimirovich. But all rights are tied to responsibilities, and I am convinced that Muslims must actively counter the destructive and anti-Islamic movements such as Wahhabism. 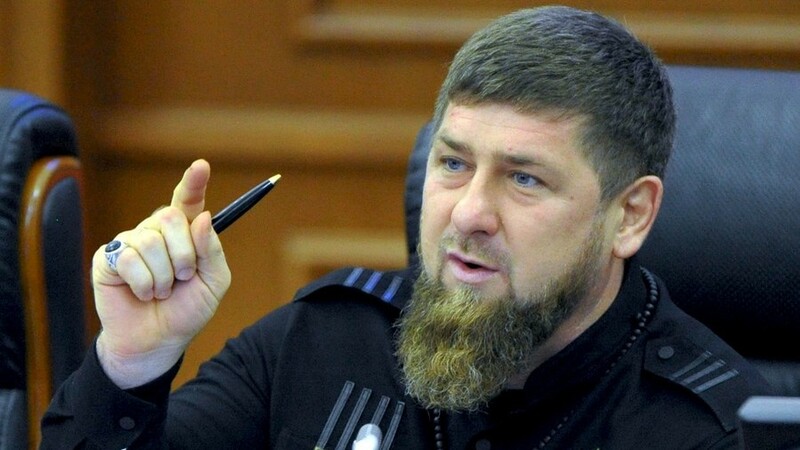 Conciliatory positions never lead to anything good, and we will always adhere to our position that we must never allow Wahhabism to rear its head in any of the Russian regions,” the Chechen leader wrote.